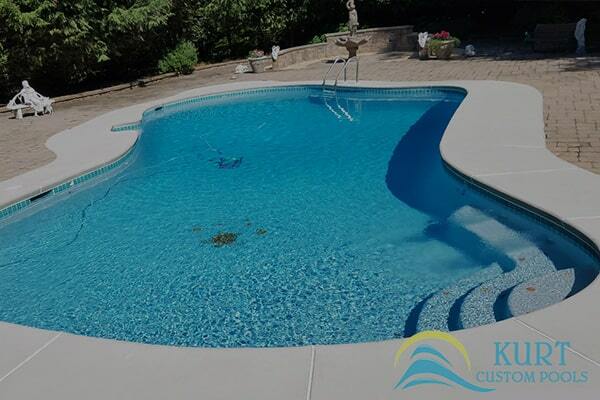 At Kurt Custom Pools, our mission is simple. We want you to have the best experience you can each time you step outside for a swim. You deserve nothing less. 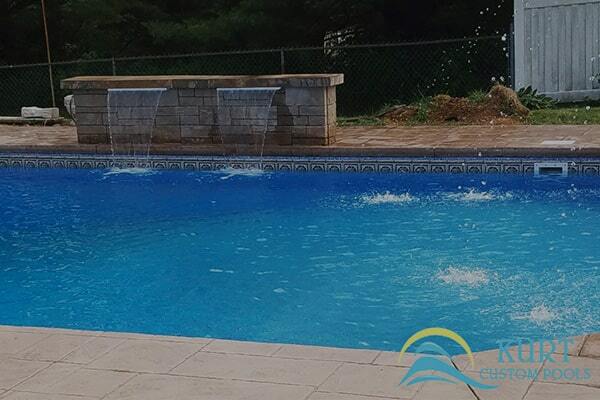 We offer an array of services backed by 15+ years’ of experience keeping pools at their best. Our qualified representatives arrive promptly, and treat your property with the highest levels of care and respect. You’ll get to know your technician by name, and rest easy knowing you have a source for answers, to give you confidence you’re getting the best possible service. The Pool Services, as a company, will continue to place our clients’ needs above all else. Customer satisfaction is our number one priority. We are committed to making sure all aspects of our projects are up to our clients’ standards without the need for overpricing. 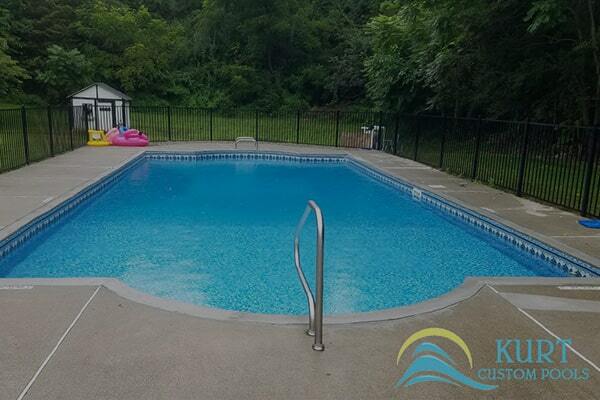 We service both residential and commercial pools and spas through out the Eastern Pennsylvania, New York, Northern New Jersey area and guarantee quality work! All technicians are trained by the company owners so you can be sure that you are getting top quality when it comes to your pool service. When choosing a pool service company in Pensilvanya, you’re going to want to make sure you choose a reliable company. The cost should be worth the service you are getting. You are definitely going to want to make sure all of your questions get answered (up front) and that your technicians are skilled (and friendly). 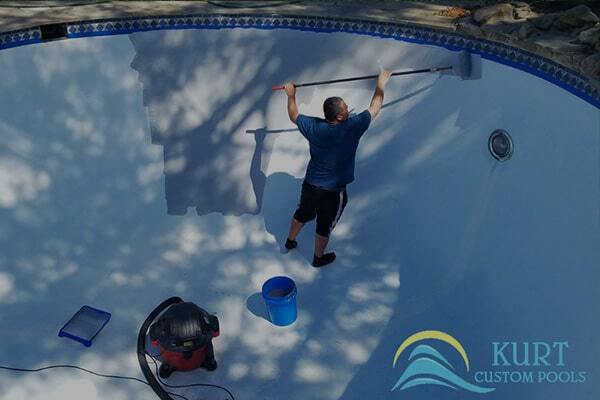 You’re going to want an experienced company like Kurt Custom Pools Service.